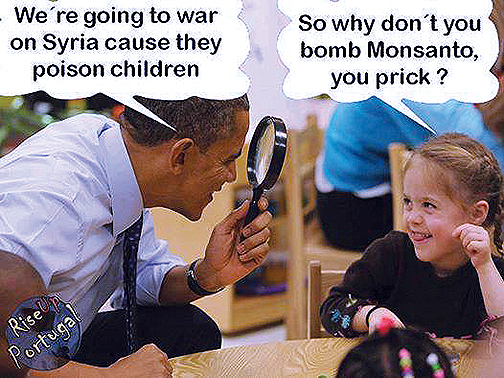 Congress traitors should all be force-fed liquid Roundup; just how long will Americans continue to allow themselves and their own children to be forcefully poisoned by Monsanto? 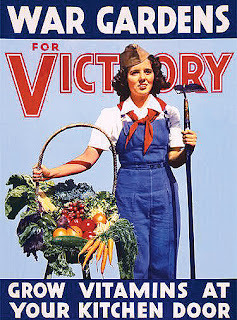 All Americans – conservatives and liberals – want their families to have access to safe food. Polls by ABC news, Associated Press and other major organizations show that Americans overwhelmingly want genetically modified foods (“GMOs”) labeled … and don’t believe that GMOs are safe. A poll by Pew Research Center finds that two-thirds of Americans think that scientists don’t fully understand GMOs, and therefore cannot guarantee people are safe if they eat genetically modified food. Indeed, most independent scientists – ones not making money from the GMO food manufacturers – say that GMO foods are very concerning. 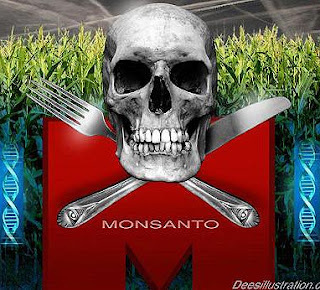 For example a new study commissioned by Norwegian officials and conducted by a scientific authority on the safety of biotechnologies concludes GMO crops lack scientific data to prove their safety. And see this. And a poll shows that 68% of American and Canadian doctors think that GMOs should be labeled. 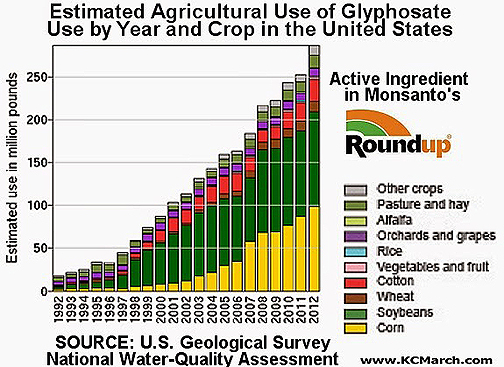 No wonder Vermont, Connecticut and Maine have voted to require GMO food labels in their states. So how does our bought-and-paid-for Congress react? By banning GMOs until further studies are conducted? 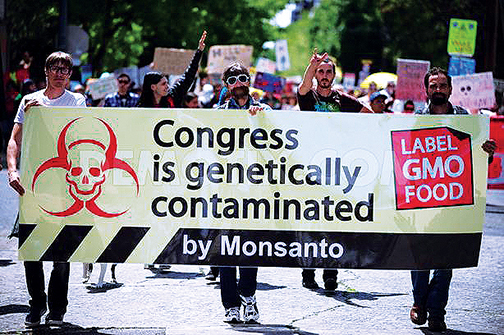 By demanding labeling of GMOs so consumers can decide? The House will pass a bill today forbidding states from requiring GMO food labeling, or from banning GMOs within their states. Just like with the TPP, Congress couldn’t care less about what the American people want … or what’s good for the country. Conservatives support states rights. Liberals support federal action to protect our health. And allAmericans support our right to make informed purchasing decisions. But Congress only answer to its owners. 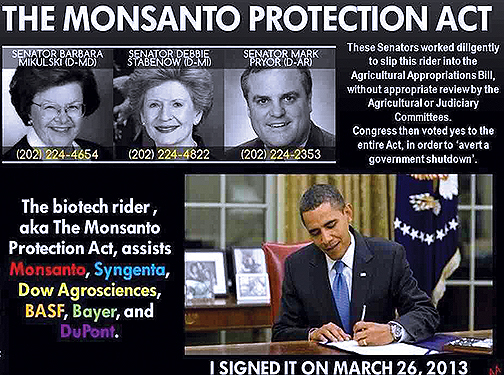 Remember, the big GMO food produces like Monsanto have already gotten their Congressional lackeys to pass legislation which strips American courts of their power. Liberals and conservatives tend to blame our country’s problems on different factors … but they are connected.